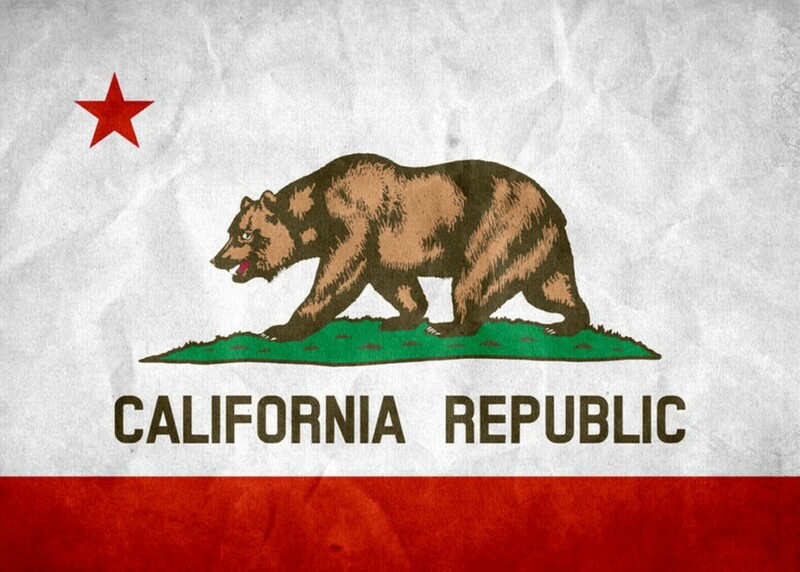 The California Bureau of Consumer Financial Protection (CFPB) is proposing changes to the California Money Transmitter Act that could negatively impact the U.S. and international barter industry. 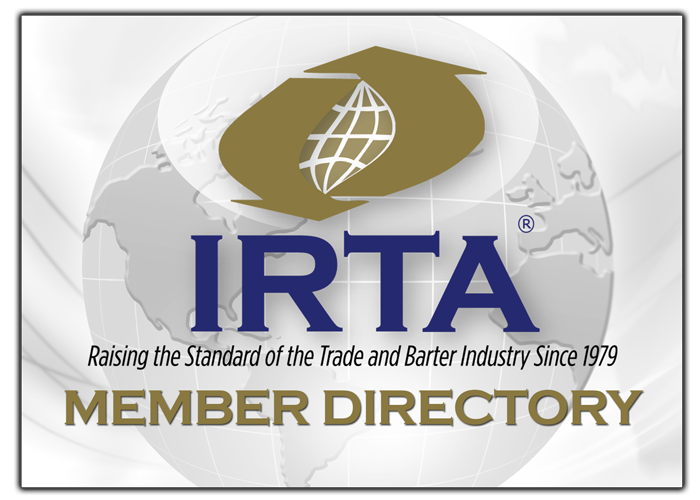 Therefore, IRTA has written a letter to the Legal Division of the California Department of Business Oversight in an effort to explain the history of our industry and to request that any changes to the CMTA will not characterize barter exchanges as “money transmitters,” thereby excluding barter exchanges from any potentially restrictive language. To read the complete letter from IRTA Executive, Ron Whitney’s April 25, 2014 communication to the State of California, click HERE.